Growing Together. Serving You. Inspiring One Another. 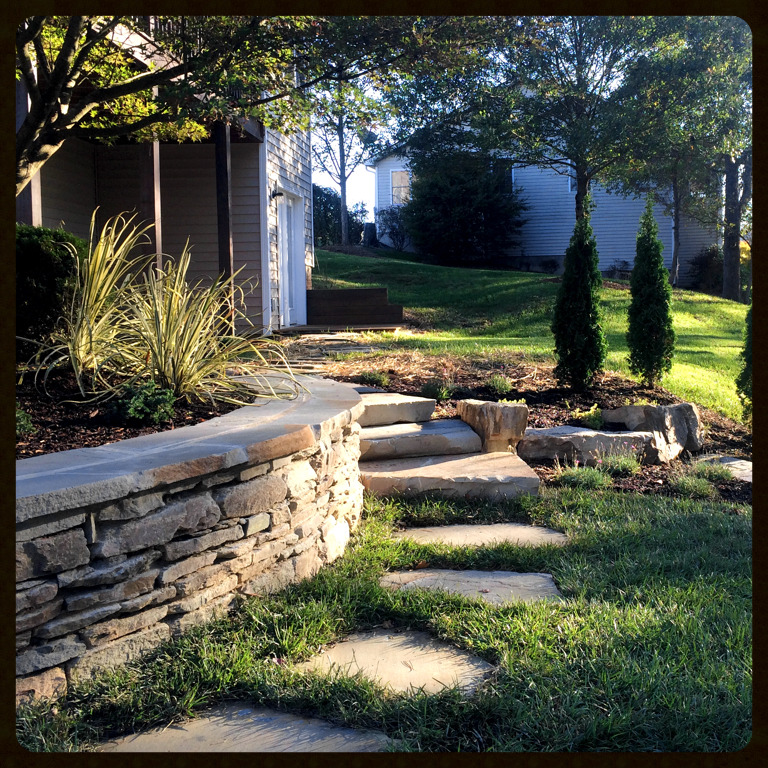 When your garden or landscape needs more work than you can handle on your own, we offer a full selection of landscape services to satisfy your desires. We are committed to providing you with the very best in customer service, landscape design, plant selection, landscape installation and fine-gardening maintenance.